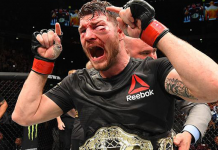 The trend of mixed martial artists chasing fights with boxers – and vice versa – doesn’t appear to be going anywhere. In a recent interview with SkySports, former WBC cruiserweight titleholder Tony Bellew was asked which, if any, MMA stars he’d be willing to fight. 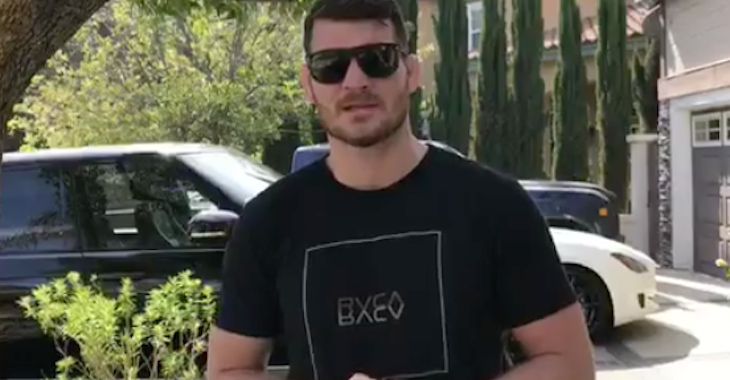 While he quickly shut down the idea of a fight with light heavyweight powerhouse Jon Jones, he did express some interest in a fight with middleweight champ Michael Bisping. Bellew then clarified that, despite the tone of the SkySports article, he wasn’t calling Bisping out. He was simply admitting that he’d fight him if there was enough financial incentive. 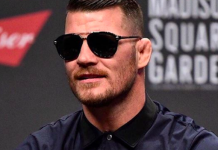 This clarification then prompted a response from Bisping, who was surprisingly understanding. After telling Bellew that it was “all good,” however, he assured that he would indeed box with him after he fights Georges St-Pierre at UFC 217 this November 4. 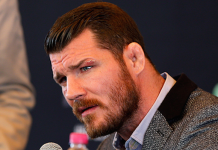 Would you be interested in seeing Michael Bisping step into the boxing ring with Tony Bellew? This article first appeared on BJPenn.com on 8/16/2017.